An all-time fan favorite, Big Whiskey's Buffalo Chicken Dip has earned its spot as a Thanksgiving tradition across Missouri. An all-time fan favorite, Big Whiskey's Buffalo Chicken Dip has earned its spot as a Thanksgiving tradition across Missouri. 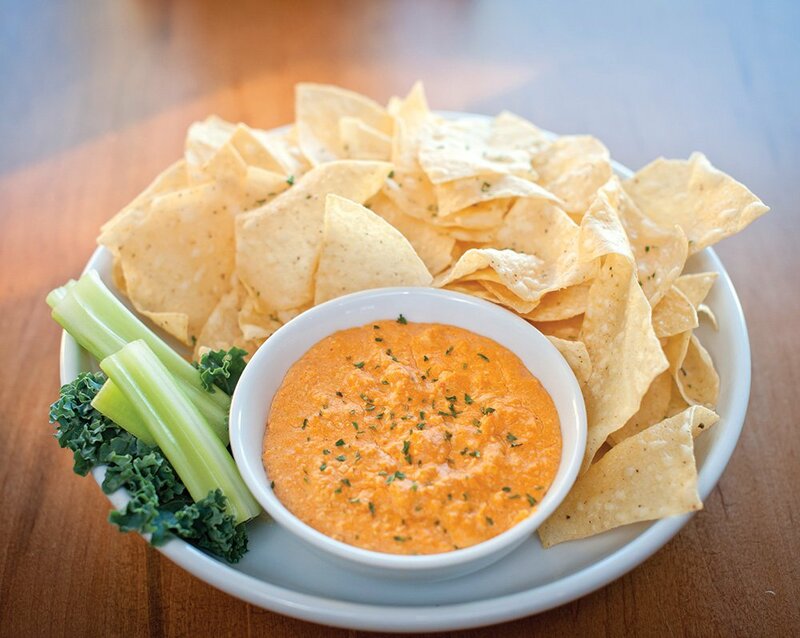 Loaded with shredded chicken, cream cheese and plenty of buffalo sauce, this dip has a kick. Mix things up and stuff this spicy goodness inside wontons, mini tacos, buffalo chicken Rangoon or whatever your heart desires with this copycat recipe.